Do you know what KPI is? If you’re learning to “speak” measurement, KPI is one of those terms you’re going to have to learn. 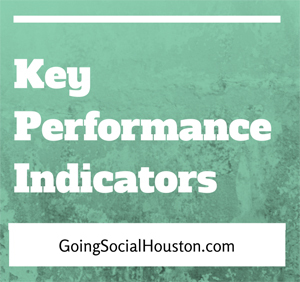 At its most basic, KPI is the thing you’re measuring to determine success. It’s an important decision, identifying which KPI you’re going to choose.This LinkedIn article does a great job of discussing the importance of the KPI, and how you can choose yours.